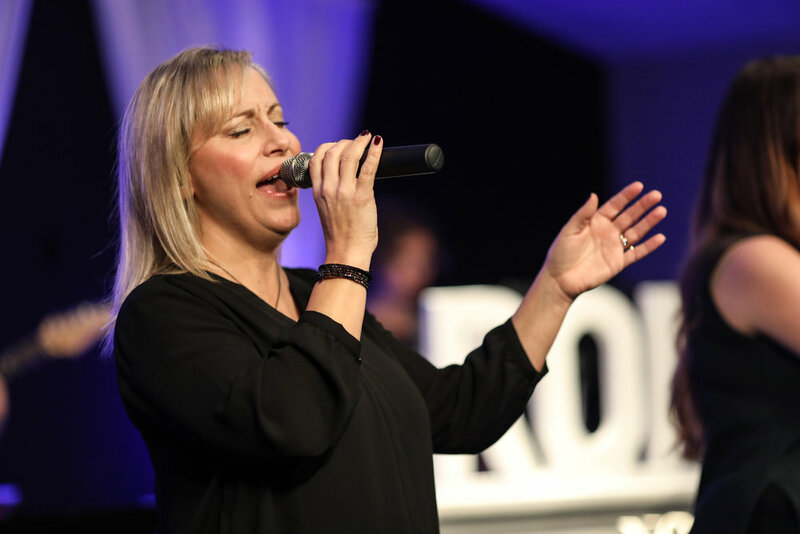 our Worship team believes in the power of performing music that reflects what God is doing in and through our church. Our music sounds relevant to culture but the lyrics point to Jesus and all that He has done. We’ll use multiple musical styles and songs, performed with world class excellence. We’ll play songs you’d hear on the radio and hymns that have been sung for centuries, all with the goal of helping people just like you encounter Jesus.